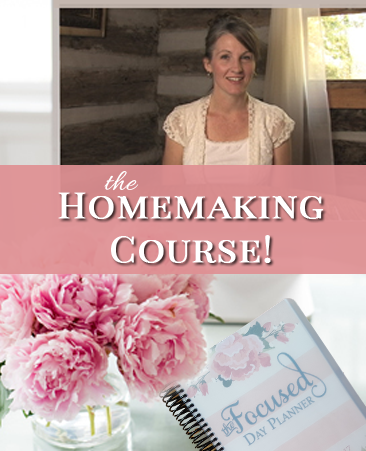 “Mothers who recognize the value of homemaking see that there is an art to it. A mother builds a happy home brick by brick, laid upon strong moral principles. From her home the majesty of her inspiring leadership has a spiral affect. Like a pebble dropped in apond it spirals outward in ever widening circles. Rather than society influencing the home it ought to be the Christian home influencing society. This almost entirely sums up all I would write here in one tidy paragraph. A mother who sees the art of homemaking can be visualized as a beautiful ballet. Soft and feminine, smooth and graceful, prepared and calculated yet incredibly flexible. 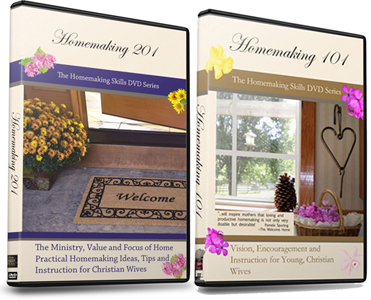 For the homemaker who has realized the art of homemaking, her influence in her home is far reaching. 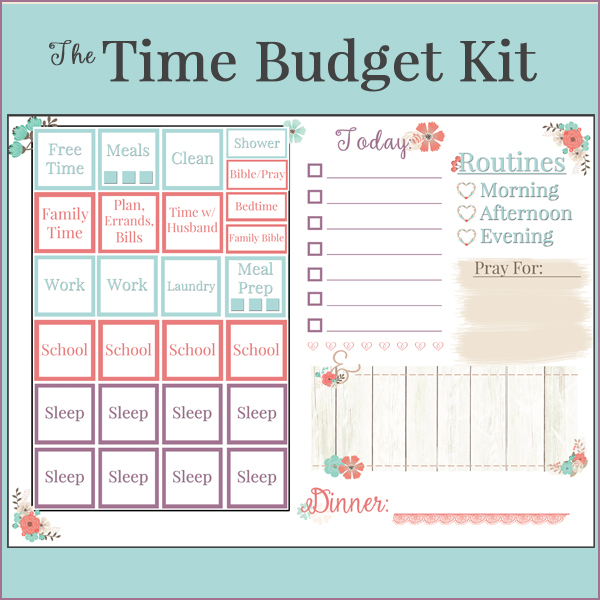 She can have a plan for her day, then drop it when her husband calls and asks her and the children to meet him for lunch this afternoon. This is the “prepared yet flexible.” Yet none of this comes about apart from her Savior. 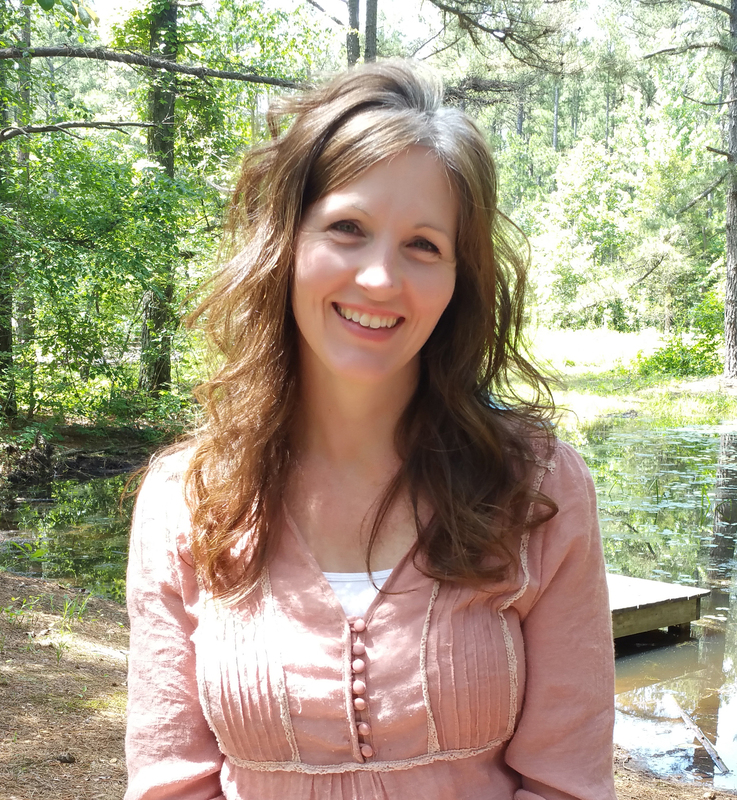 Only with the gentle spirit given by God does she flow through her day, caring for husband and children and completing tasks without frustration. Again, she must know her role, see the value, and find the art. The quotes were such an encouragement to me too GC.